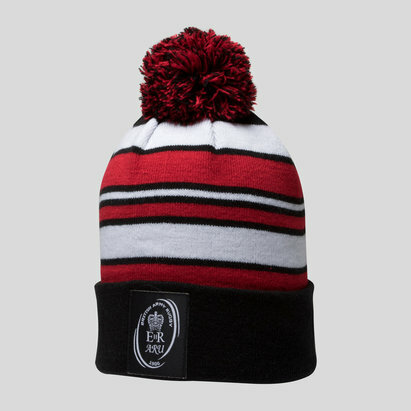 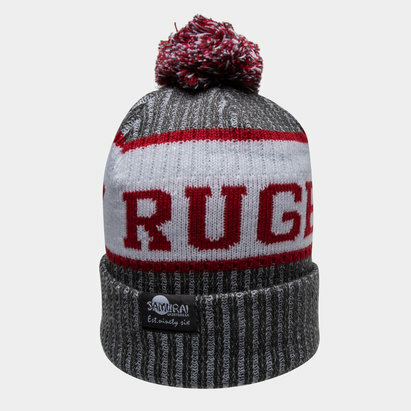 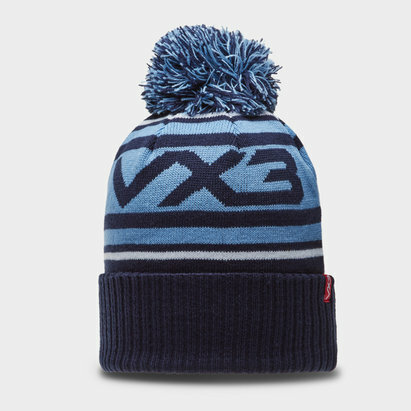 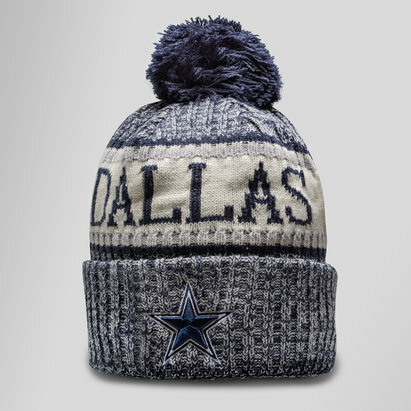 For fashion,sunny days and keeping warm and supporting your favourite team, check out our range of rugby headwear here at Lovell Rugby. 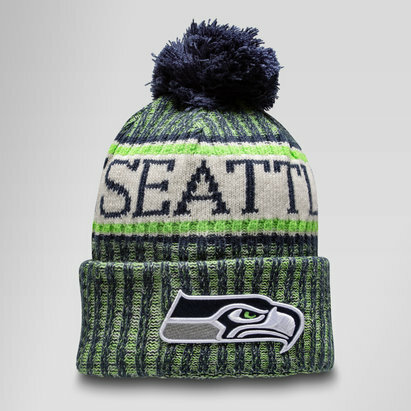 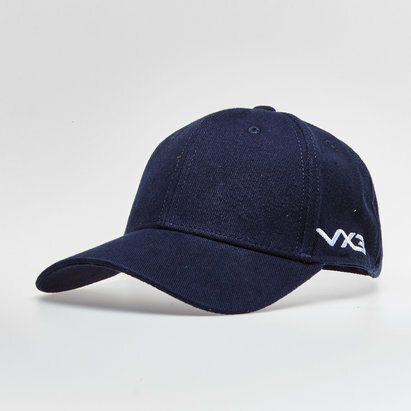 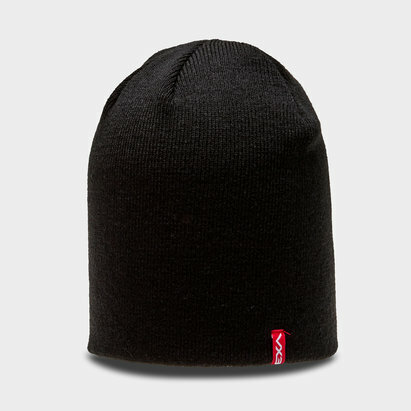 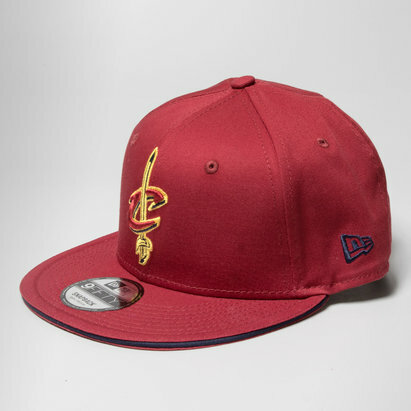 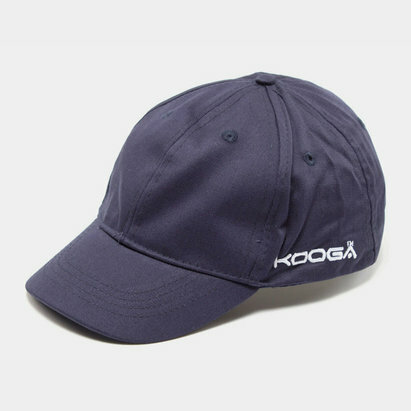 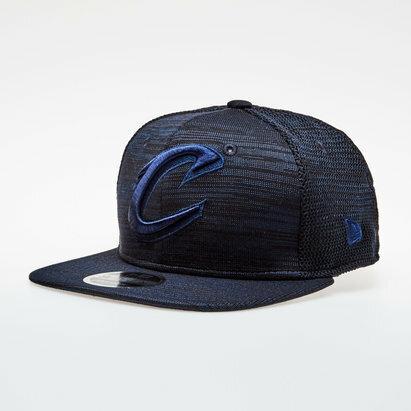 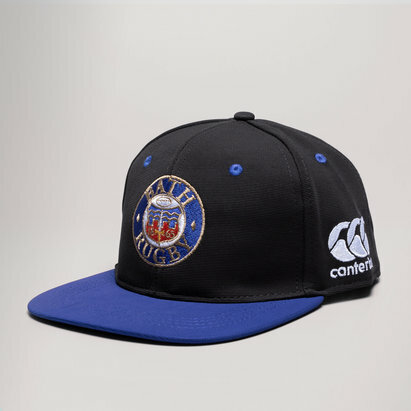 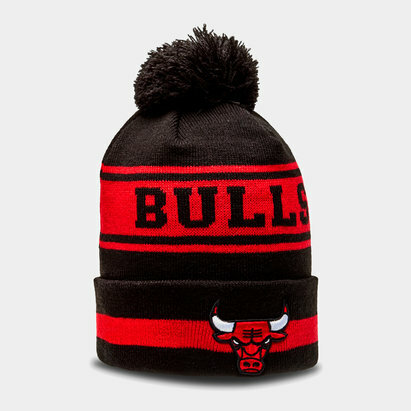 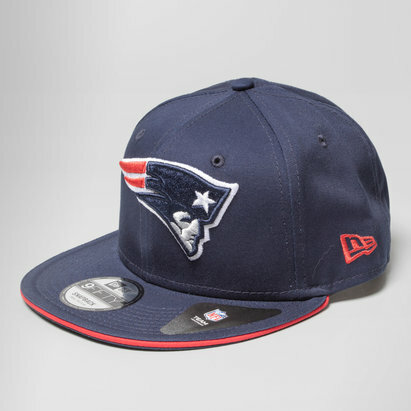 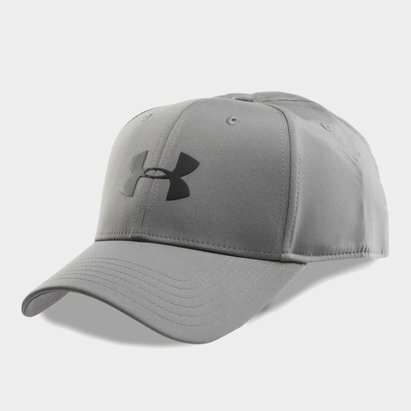 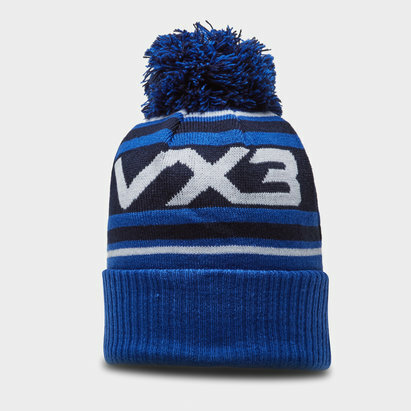 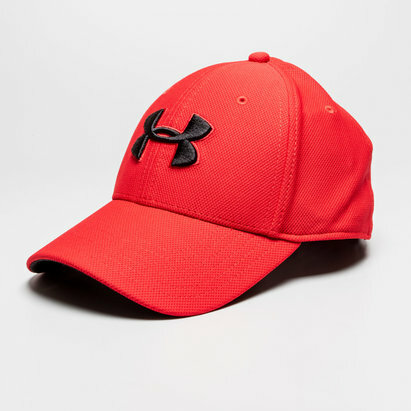 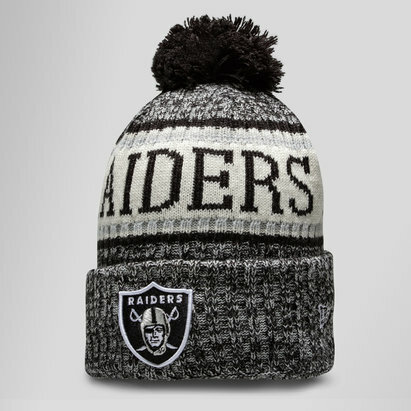 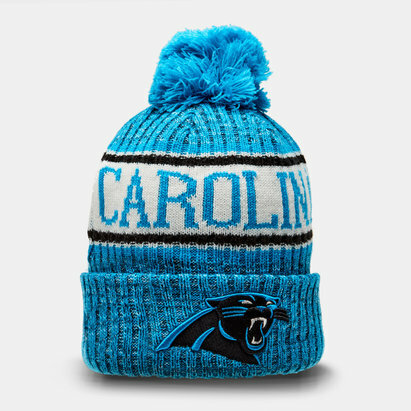 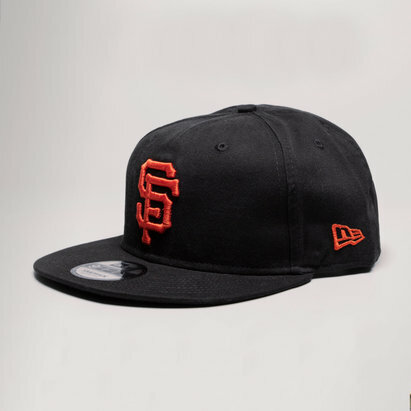 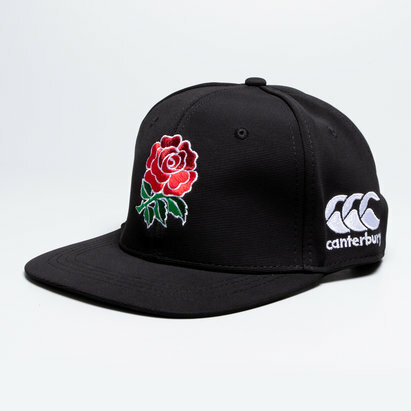 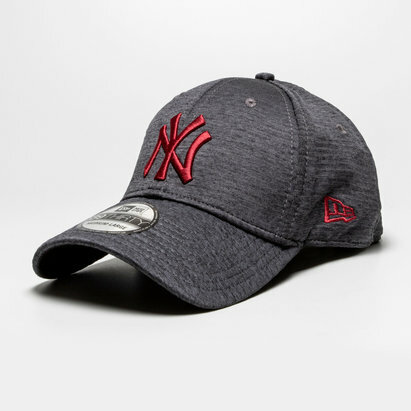 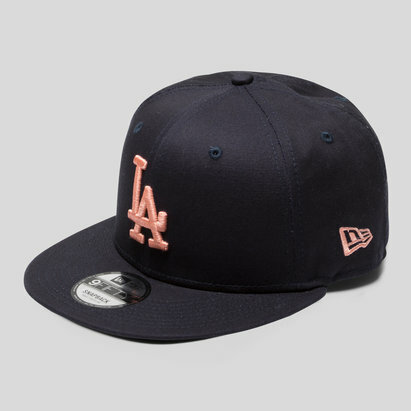 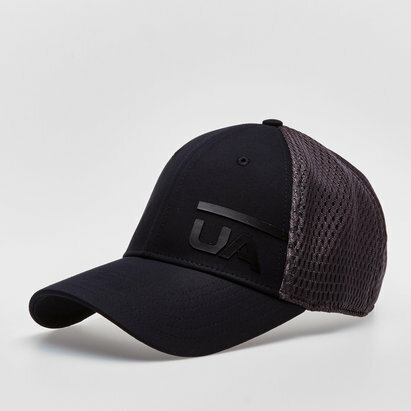 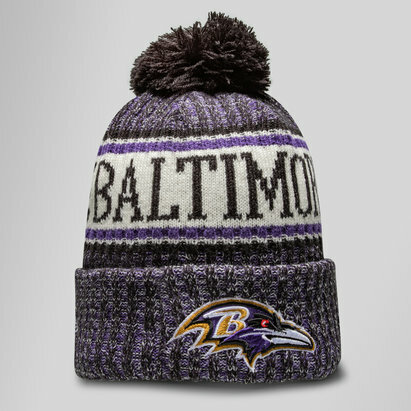 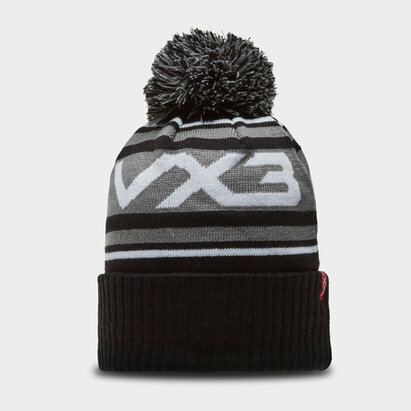 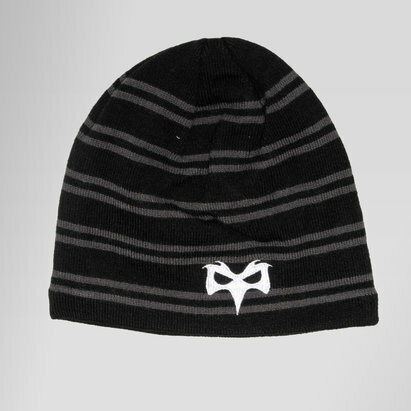 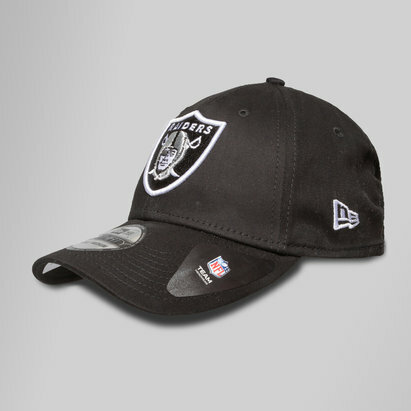 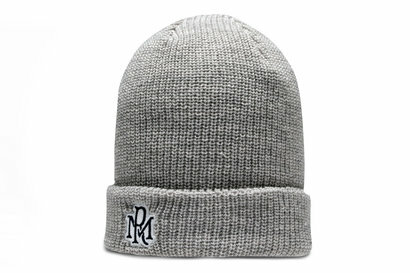 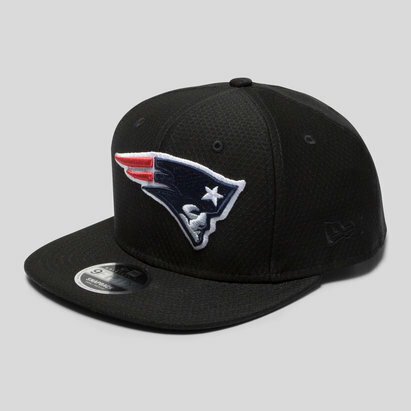 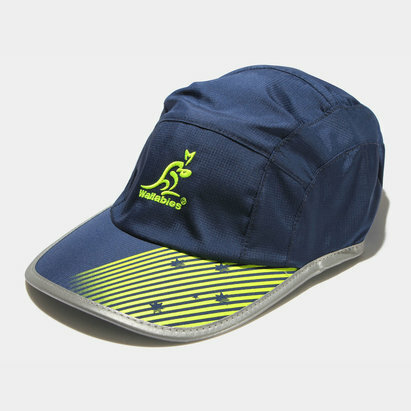 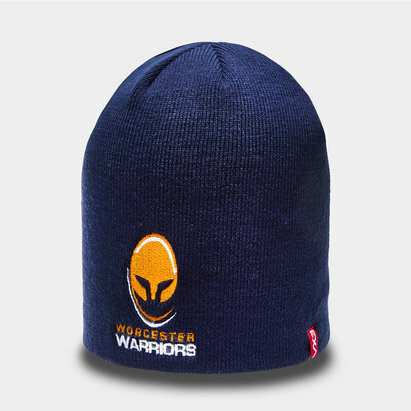 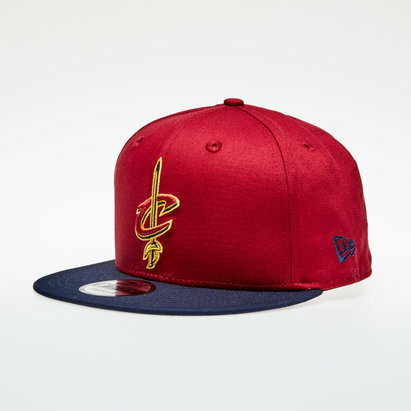 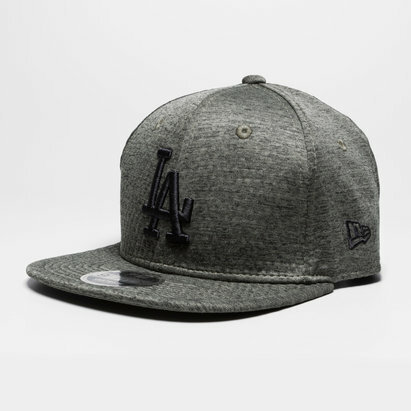 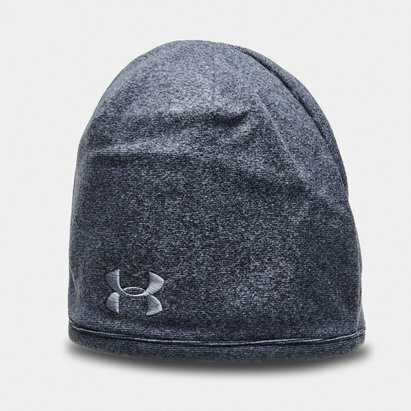 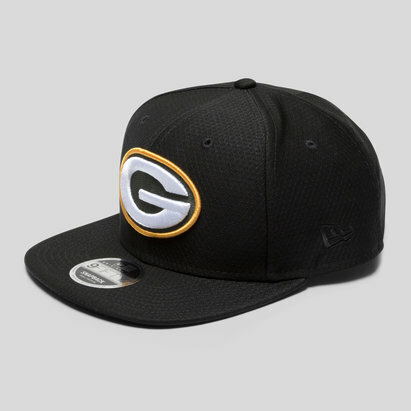 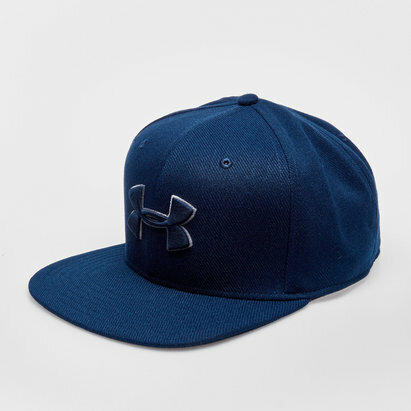 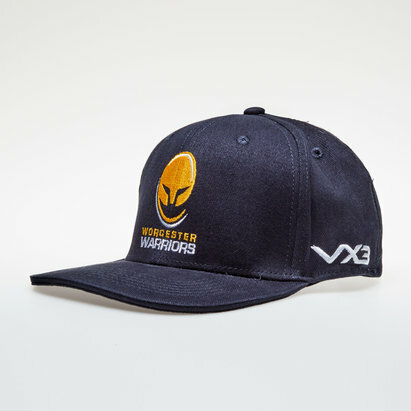 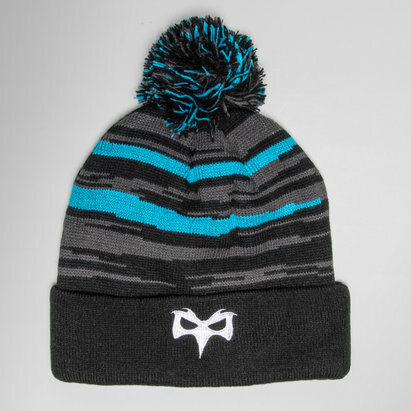 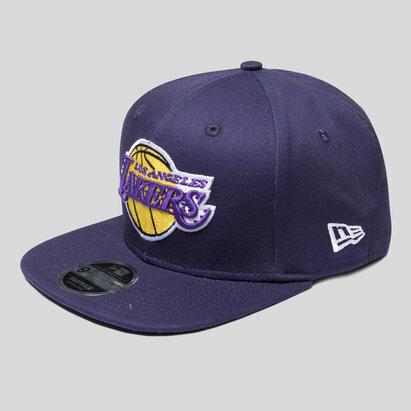 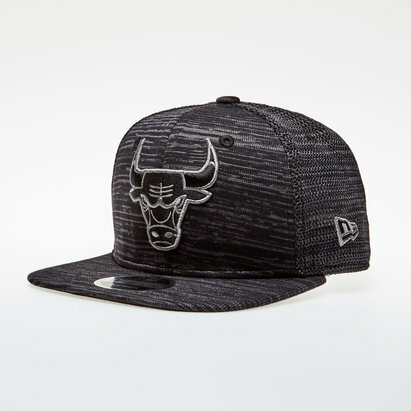 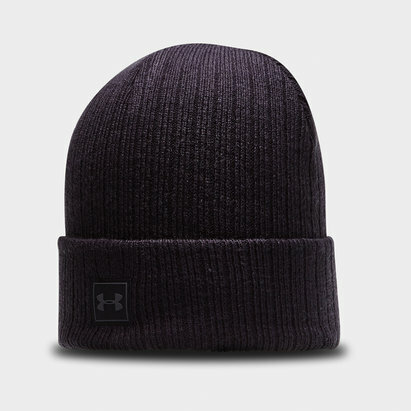 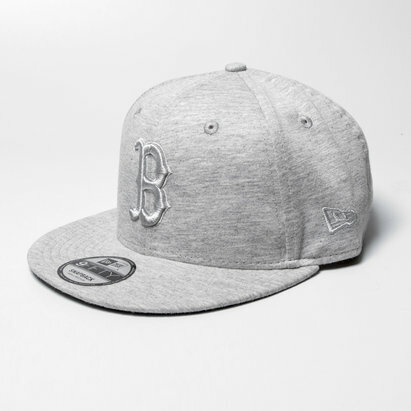 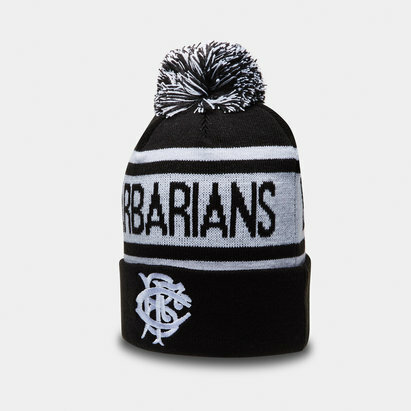 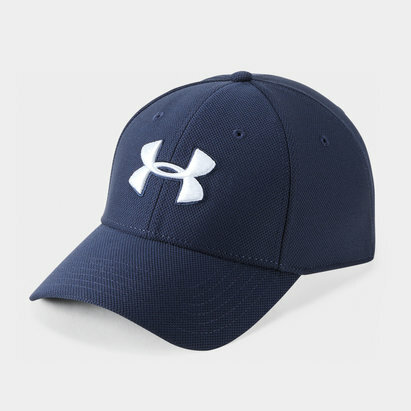 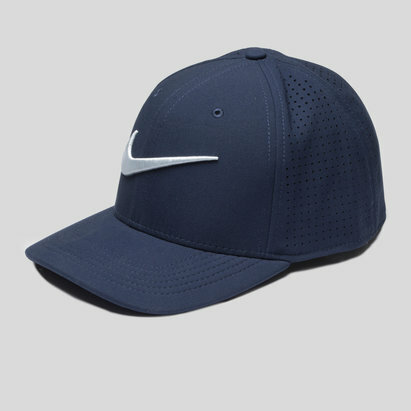 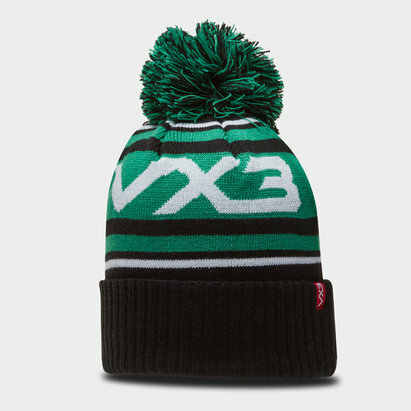 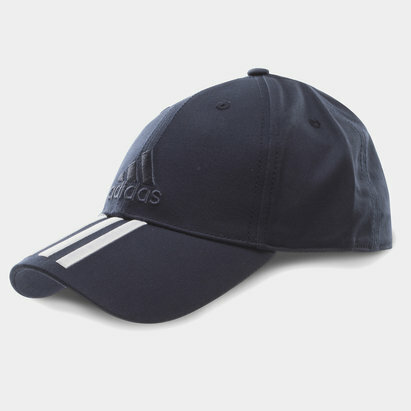 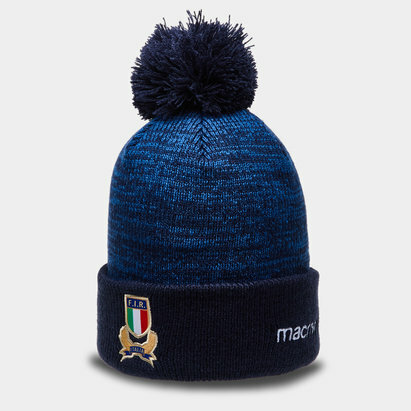 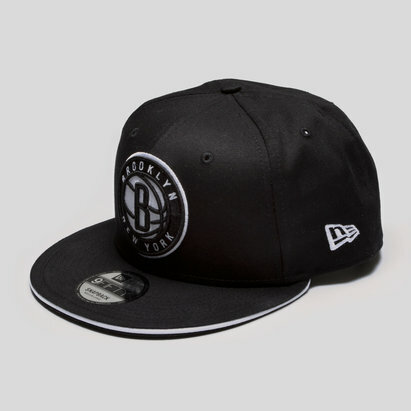 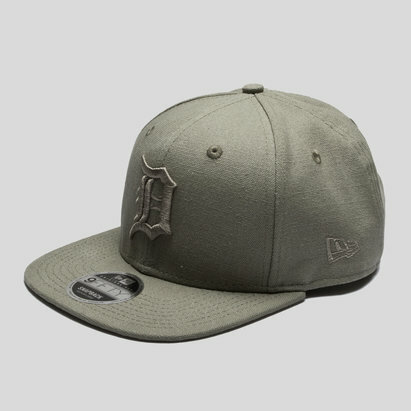 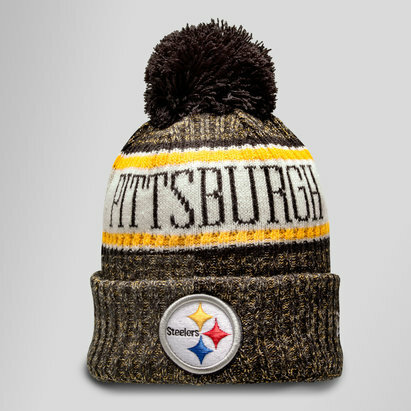 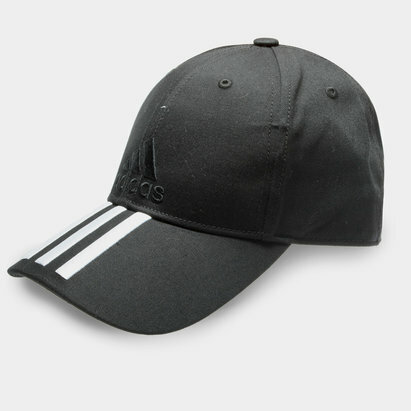 We stock a wide variety of snapback caps, beanie and other hat styles from sports brands such as New Era and Under Armour as well as plenty dedicated to club and international rugby teams. 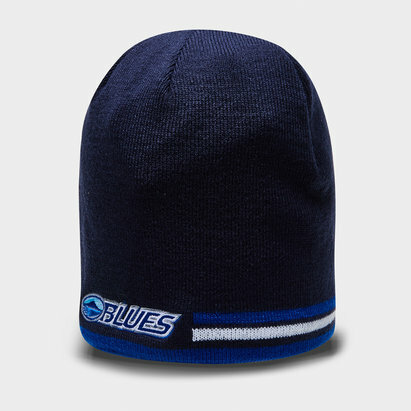 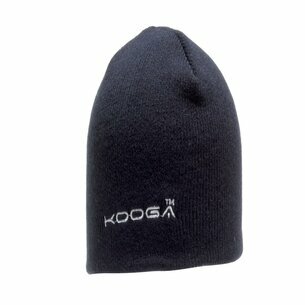 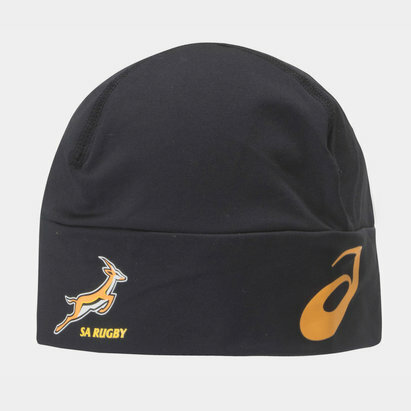 Shop now for awesome rugby headgear.